The goal of the AALRC web site is to provide comprehensive electronic resources at a single point of access for adult education and literacy providers in the Natural State. Find Adult Education and Literacy Services near you! 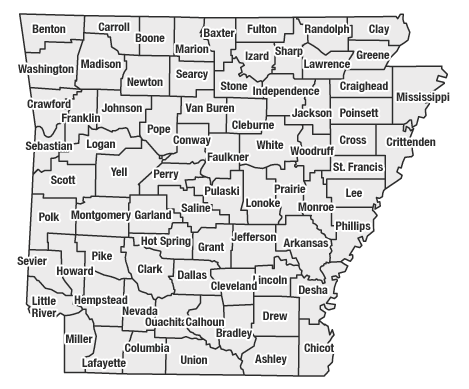 Use the interactive map to the right to see a list of Adult Education and Literacy Services in each county in Arkansas. 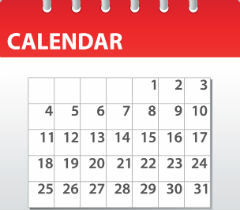 For further information go to the Adult Education Division Website. LINCS (Literacy Information aNd Communication Systems) which provides a Regional and National network of electronic support for Adult Education and Literacy. Click on the buttons below to search for resources outside of Arkansas.